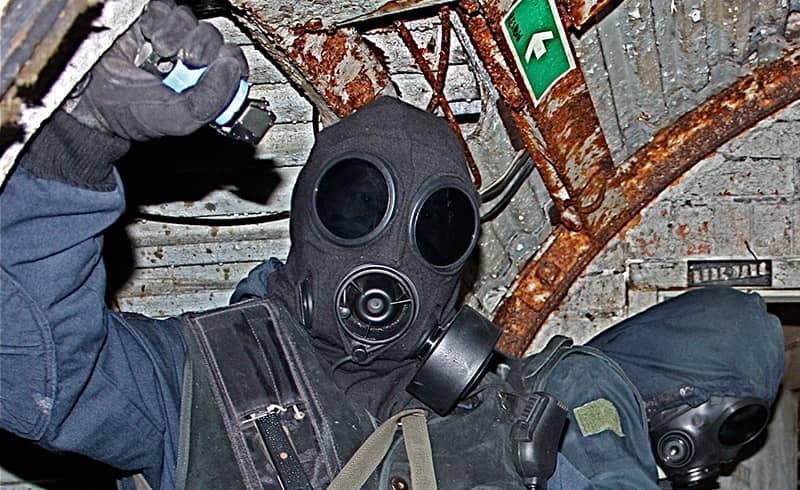 What does my Underground Airsoft session include? Includes everything you need for the activity: gun, ammo and full face mask. Hot drinks are available on-site (please bring your own mug). Lunch is included for full day events. Evening game: Minimum 14 participants. Full day game:Minimum 18 participants. 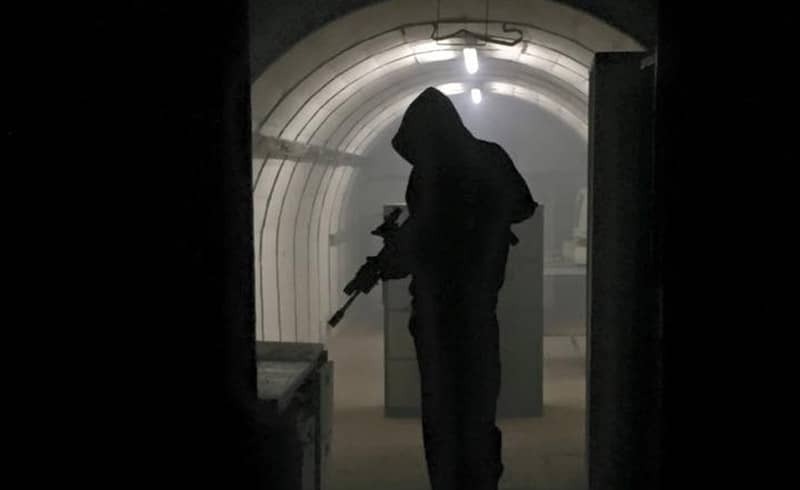 Airsoft combat as you've never experienced it before - Underground! 100ft below ground is the former Underground Headquarters used by the Royal Navy during World War II. 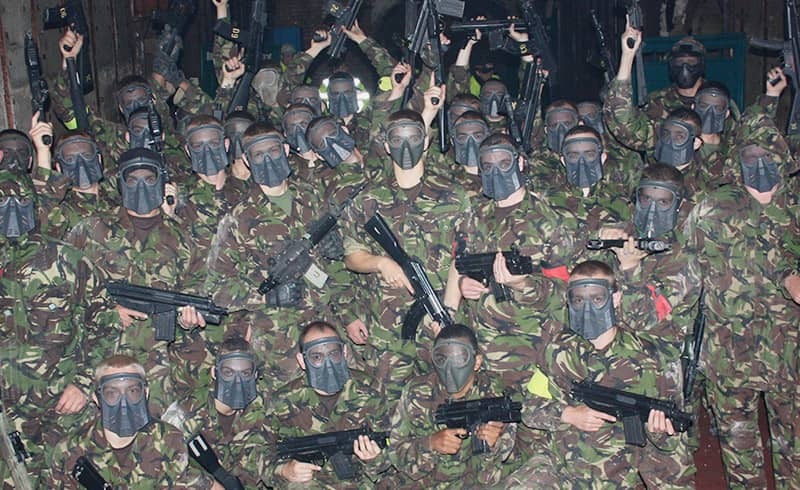 You can now enjoy airsoft combat in this truly unique location in Portsmouth. This vast complex of tunnels and rooms was built over 60 years ago. The first room you enter is 70ft long, 20ft high. You then move to the first freeway, the longest corridor in the complex. You can see the end of the corridor but you can't hear people shouting. Another massive room is the Map Room which is 100ft long, two stories high and 30ft wide like the inside of a church. And all this is 100ft below ground! 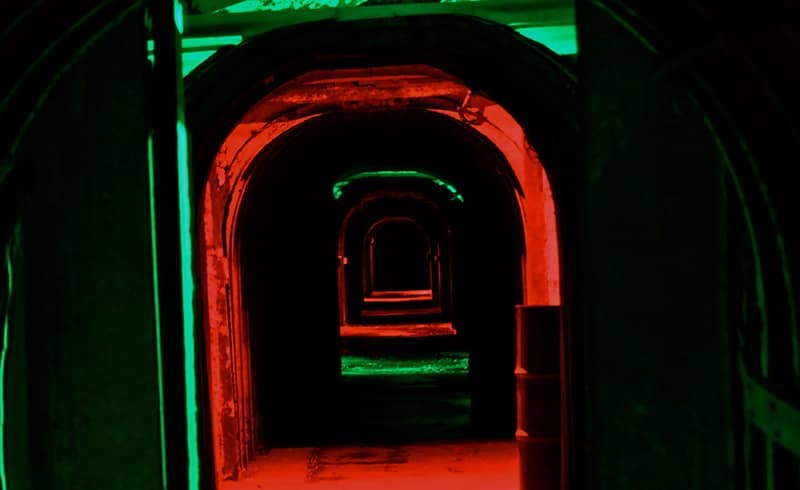 There are over a mile of usable tunnels, rooms and corridors as wide as streets, making this the premier all weather Airsoft activity site. Air soft is a combat sport which is similar to paintball where you eliminate opponents by hitting them with 6 mm plastic BBs launched from airsoft guns instead of paint pellets. If you have never played Airsoft, then you have missed out, think Paintball but with kit that looks real, games that excite and a venue that will leave you awestruck! You'll play in an enclosed arena at close quarters, resulting in fast action combat or multiple surprises. Often the arena may be set up as if it were in an urban war zone or in terrain filled with enclosing walls, gates, doorways, stair ways, tunnels, apertures, overhead openings, or below-ground approaches that enable one player to shoot at another from a distance of a certain amount of feet.